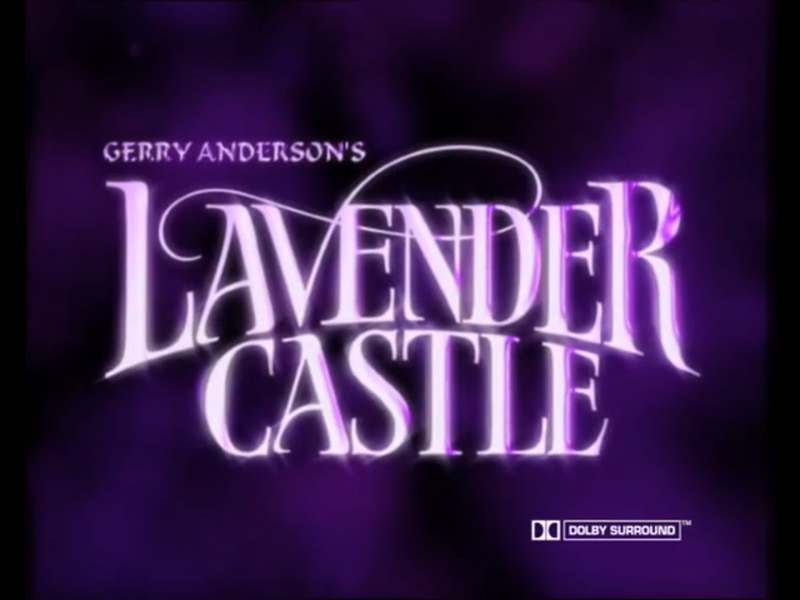 Lavender Castle is an animated series made for CITV by Cosgrove Hall Films, Carrington Productions International, and Gerry Anderson. The show revolves around the diverse crew of an old half-timbered spaceship called the Paradox, and its quest to find the elusive Lavender Castle somewhere in the universe. 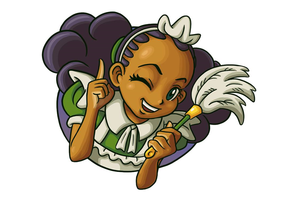 The series itself is complete and online, but some media relating to it is currently unavailable. The masters used for the UK DVD release by Right Entertainment were double-billed episodes made for foreign broadcasts, with the end credits of the first episode in that double bill omitted. However, the original end credits for "Bird of Prey", "The Galacternet" and "Interface" have been found, as the credits for the first two are on the end of the episodes coming after them, and the third one was released on a CITV compilation VHS called "CITV Favourites for Over 5's". It is rumored that the Australian DVD releases have the original end credits on the episodes, but this is yet to be confirmed.